Nurses under their umbrella body, Uganda Nurses and Midwives Union (UNMU) have called off their planned strike following a meeting with President Yoweri Museveni who reportedly agreed to fulfill their demands. The nurses and midwives last week gave government just seven days to give them a 400 per cent salary increment else they laid down their tools – just like the doctors and medical interns had done about a fortnight ago. The nurses had planned to start the strike today, Tuesday at midnight if their demands were not met. The UNMU leadership led by their general secretary, Paul Henry Bukenya met Museveni at State House Entebbe yesterday and agreed to call off the strike. According to Bukenya, Museveni directed the ministry of Public Service to give them a pay rise. 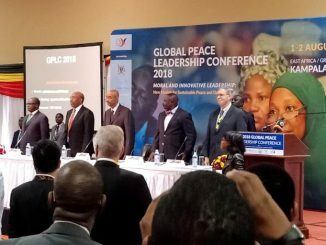 After the meeting, the Prime Minister Ruhakana Rugunda, the Public Service minister Muruuli Mukasa and the leaders of UNMU addressed a joint-media press conference. The 400 per cent pay rise will increase the pay of the lowest paid nurse to Shs 2.5 million and Shs 9 million for the highest paid nurse. The money will include housing, risk, medical, responsibility, transport, transfer, leave, funeral and overtime allowances for each member. According to Bukenya, Museveni advised them to start a Savings and Credit Cooperative Organization (Sacco), which he promised to financially support. Bukenya says the president also promised to increase nurses’ lunch allowances. 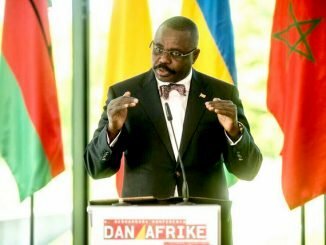 “Today morning, we had audience from cabinet, we went to Entebbe State House in which we met the president in a cabinet meeting. 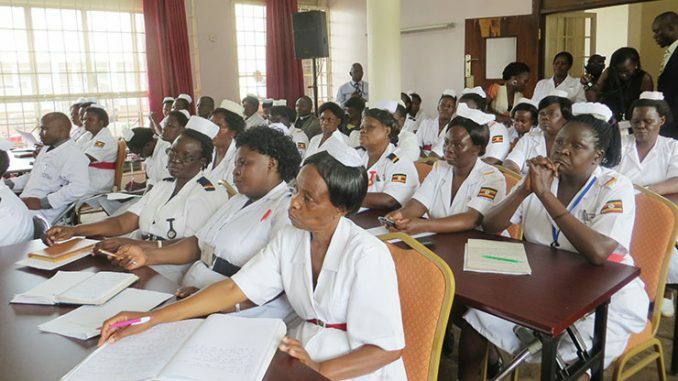 We presented directly our demands and the president of the republic of Uganda was so concerned about our salaries and he pledged to look into the salaries of nurses and midwives,” Bukenya said. Bukenya explained that they will report to work since government has promised to address their demands. Nurses threatened to strike just days after medical doctors under Uganda Medical Association (UMA) compelled government to accept to increase their salaries following their strike last month. 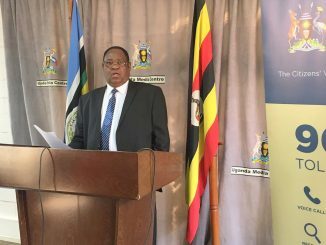 The strike, which lasted three weeks, was called off after government promised to pay a starting monthly salary of up to Shs 5 million to doctors effective next financial year.